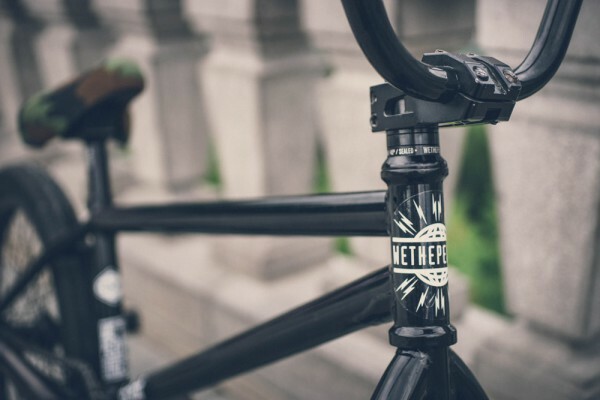 Dillon Lloyd Bike Check — WETHEPEOPLE BIKE CO.
Eclat Nathan stem up front. WTP Supreme bar ends, these bastards may save your spleen. The smuggler seat in camo. Inside Dillon stashed his beer bong. I love how Dill kept it all black and white, looks incredible. 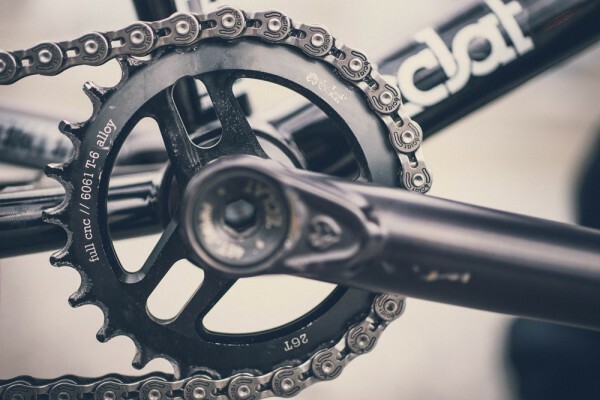 For more info on parts and specs hit up our hardgoods section.